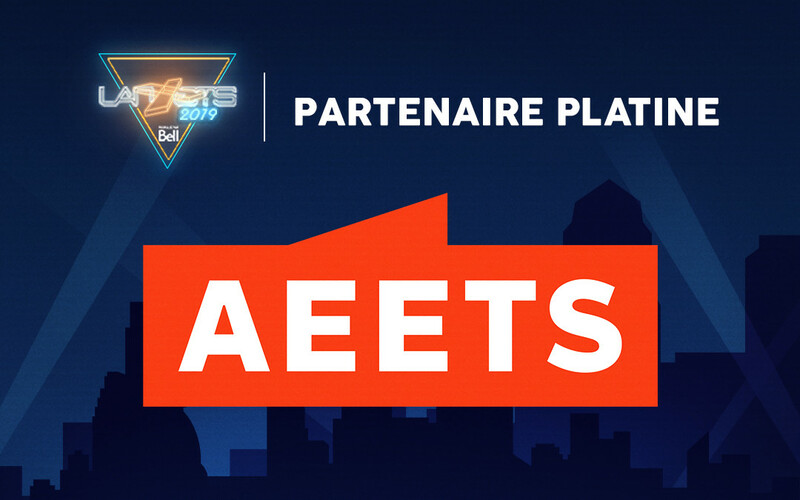 Feb. 6, 2019, 8:16 p.m.
We are thrilled to have the support of our student association the AEETS as a platinum partner for the Lan ETS 2019! AÉÉTS is the organization that represents the ETS students community. It promotes cooperation between students and other student organizations whether it's inside or outside of the school.